A logo is more than a simple design, it’s the face of your company. Studies have shown that people relate images quicker then text. However, if your logo is unoriginal and boring, you are not doing your company any good. A well thought out logo that makes sens e for your business and grabs attention will get the job done. A logo that suits your company will create a great image of your business. Once your logo has been well established, it will be a great branding symbol. Do you think many people purchase Apple products simply because of the image. 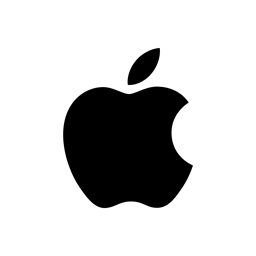 Some customers may not even know what their actual needs are, but know that they are purchasing an Apple product, a product know worldwide is comforting to the consumer. Their logo incorporates their name and is instantly known.